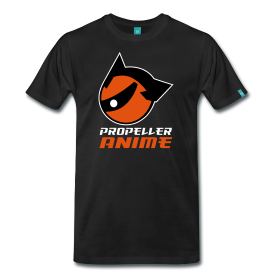 Propeller Anime: Anime Nite Orlando on January 16th! 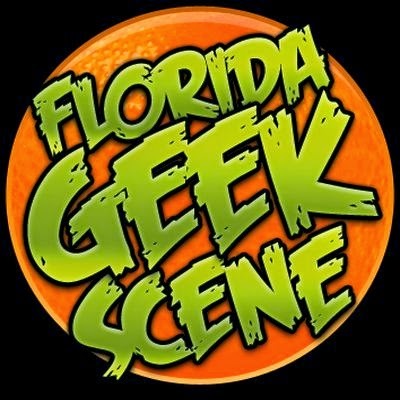 Thursday, January 16th is Anime Nite Orlando! As we've said before, we'll be showing Perfect Blue as our main feature. We're now excited to announce what we'll be showing with it! To compliment Perfect Blue tomorrow night, we're showing the classic Key the Metal Idol and another Satoshi Kon work, Paranoia Agent! Key the Metal Idol is about a robot girl who existence in threatened when her creator dies. In his last words, he tells Key that she must make 30,000 friends before her battery runs out so that she can be come human. She ends up going to Tokyo to accomplish this but gets involved with some shady people from the get-go. 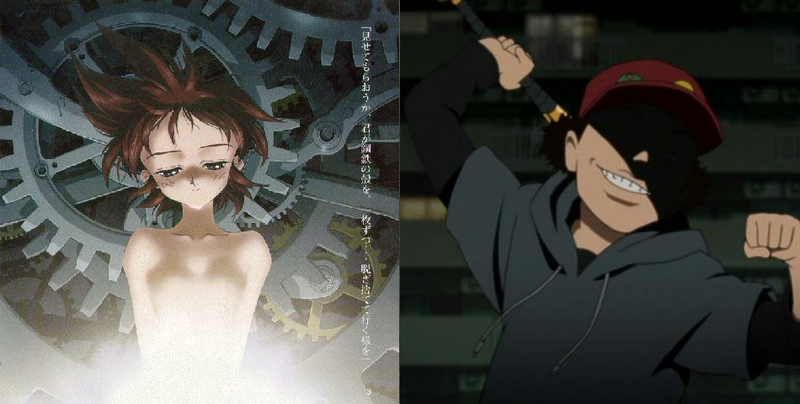 Paranoia Agent is about a social phenomenon in Musashino, Tokyo caused by a juvenile serial assailant named Lil' Slugger(or Shonen Bat) who attacks people that try to declare their innocence, but have skeletons in their closet and a secret desire to get what's coming to them. Some very sophisticated, compelling anime this Thursday night, brought to you by Propeller Anime! This event is free and you must be over 18 with valid I.D. to enter. Doors open at 8pm!